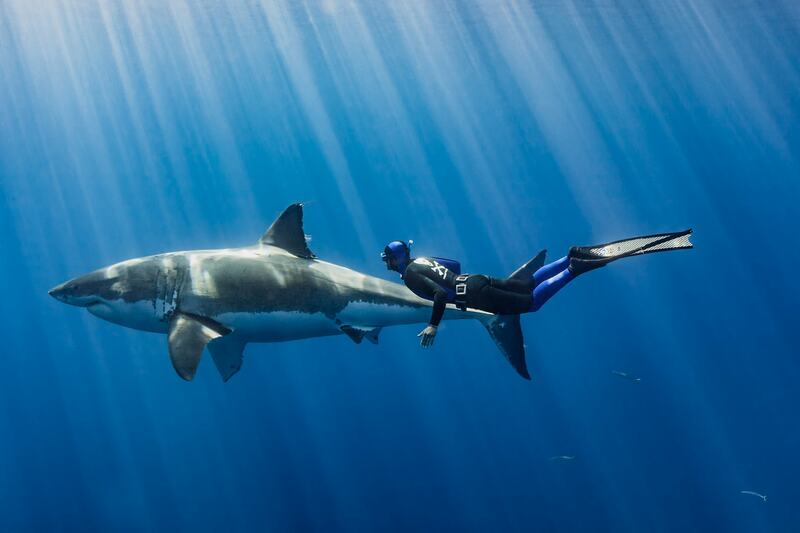 It was in his early twenties when William encountered a shark for the first time. 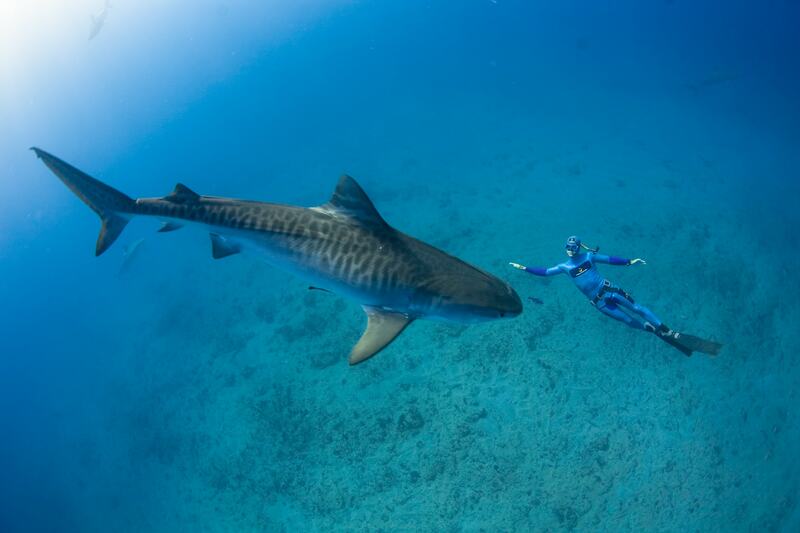 A four meter tiger shark surprised him underwater. After an initial scare, William followed his intuition and started to interact with the large predator and supposed “man-eater”. 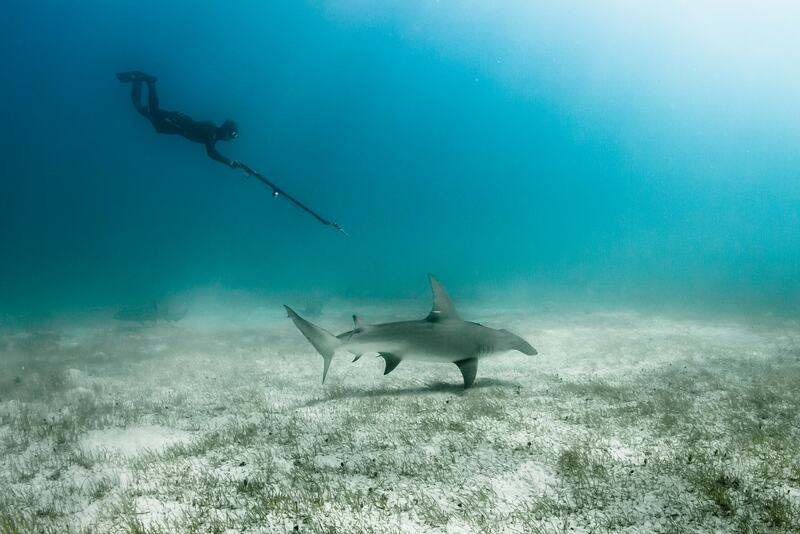 As the shark approached he remained calm and stood his ground. What followed were hours of mutual and respectful curiosity. 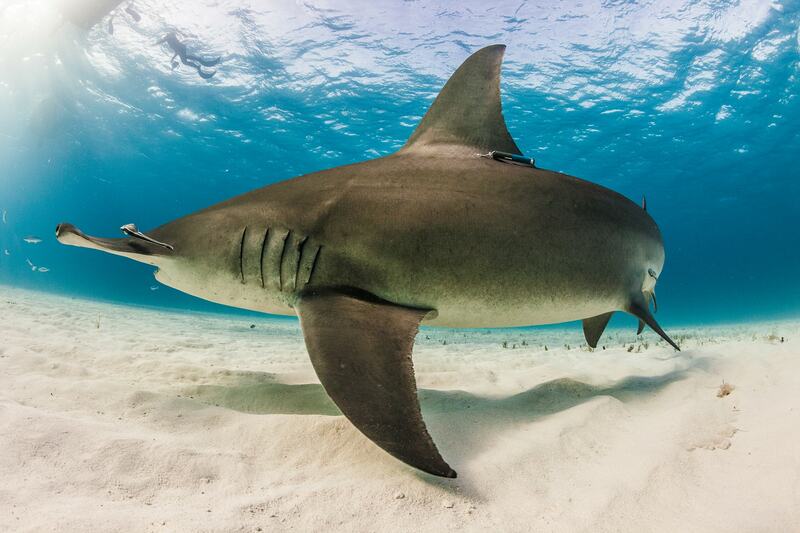 The common understanding in those times was that sharks were mindless killing machines. 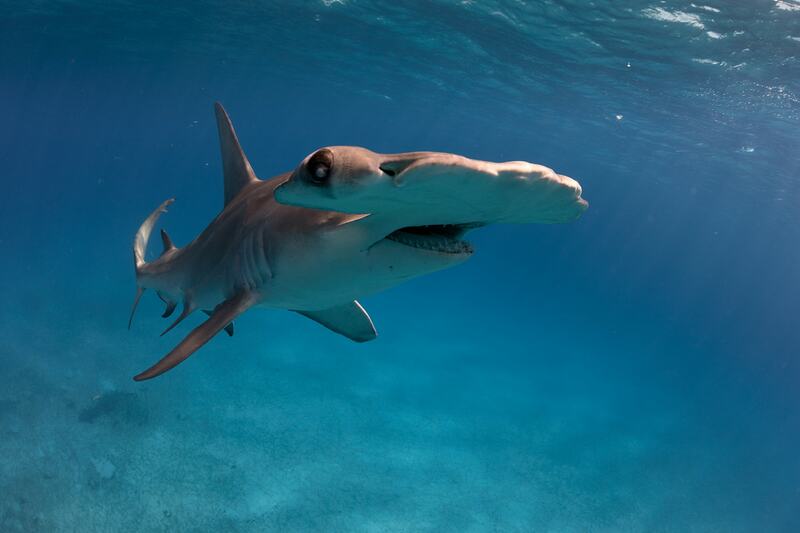 Observing the exact opposite left him baffled, even more so when none of the books on the shelves of the city library were able to explain the shark’s behavior. 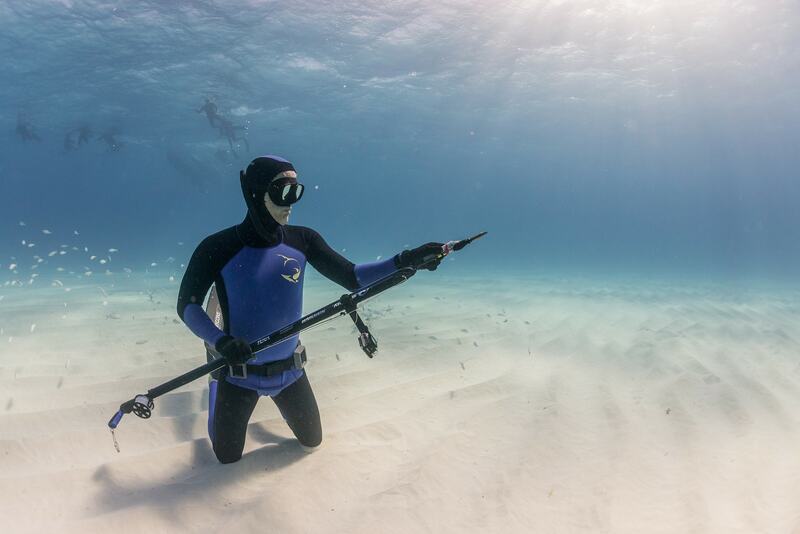 Using the freediving skills he has honed in the competitive arena enables William to the realization of challenging conservation projects, some of which have lead to the creation of marine protected areas and increased protection of sharks. 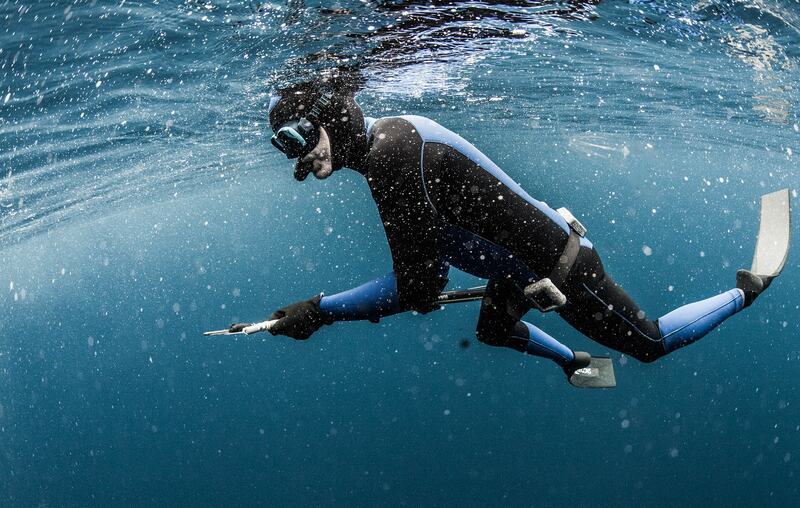 As a world record freediver and IUCN ambassador he leverages his profile to dispel longstanding myths and reconnect audiences with the sea. In 2012 William Winram founded the non-profit organization The Watermen Project. 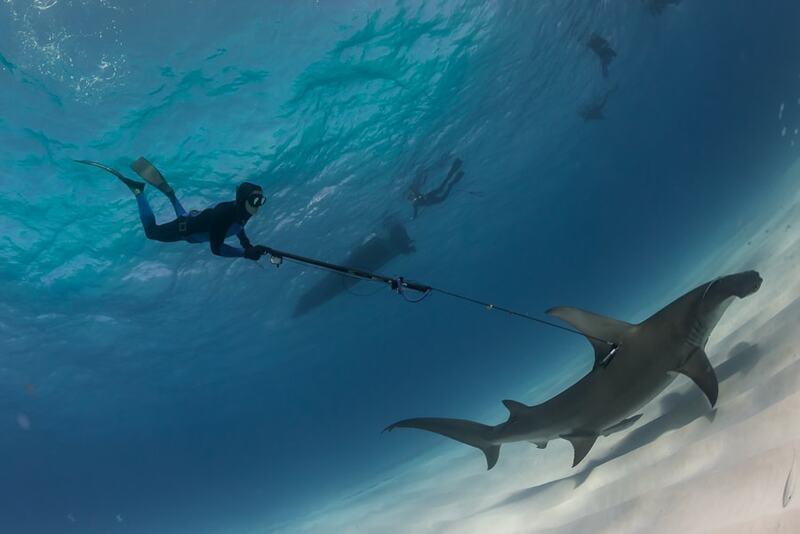 Watermen and waterwomen are passionate individuals who volunteer their breath-hold skills to the conservation of sharks and the sea.  William has led The Watermen Project towards conducting conservation expeditions around the world: From studying the behavior of the majestic great white sharks of Mexico to illuminating the migration patterns of the elusive great hammerhead sharks in The Bahamas.